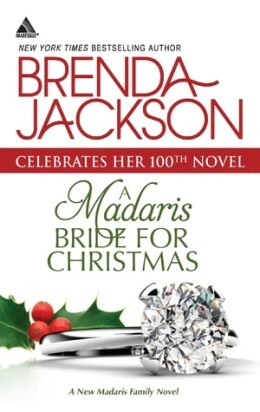 A Madaris Bride for Christmas is my first Brenda Jackson and her 100th book! Congratulations Brenda! I have been wanting to read some of her work for a long time, but you know how it goes. So when I was offered the opportunity to read A Madaris Bride for Christmas, I jumped on it. Unfortunately, I probably came in at the wrong point in this series at book #21. In general I would say this is a standalone book, but at times I felt I needed a family tree (incuding friends) just to know who Lee was talking about at times. Carly Briggs is an up and coming pastry chef working hard to make her way in the world. 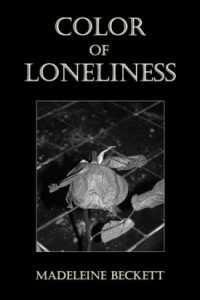 Abandoned by her mother to her Great-Aunt Ruth, Carly is a loner. When her roommate and best friend leaves to marry her fiancé and move to Spain, Carly decides its time to make a break from Miami. 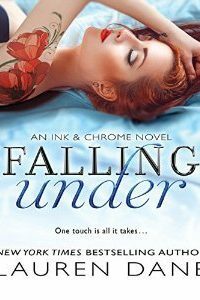 After she hears a person murdered, and reports it on an anonymous tip line, she makes her break to Las Vegas and a new future, but she continually checks the online newspaper in Miami for any news on the murder, never hearing a thing. While celebrating her birthday at the hotel she works at, Lee Madaris watches her from his balcony and knows he must meet her. He runs down to catch her dancing alone to the music and asks her to dance. The two are instantly attracted to each other, but they leave each other with just names, but neither can get the other out of their minds. While wining and dining investors, Lee sees Carly again and knows he must have her. Courtship begins between these two based on passion not love with Lee trying to convince Carly passion is all they need for a good marriage. But he is also trying to circumvent the matriarch of the Madaris family, Felicia Laverne Madaris, his great-grandmother. 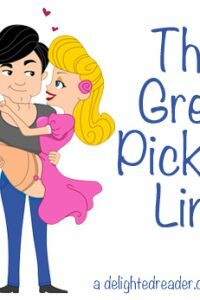 Mama Madaris is making her match-making ways through all the grandchildren and Lee is up next. While all of this is going on, the mob is trying to strong arm Lee into business with them, but the FBI already have Lee on their side and to top it all off, the murderers that Carly heard in Miami are after her with ties to the same mob. While I thought this was a Christmas story, actually most of the book takes place in October or November, with very little time spent in the Christmas setting, which kind of made me sad. Then I just didn’t buy into marrying for passion and not love. 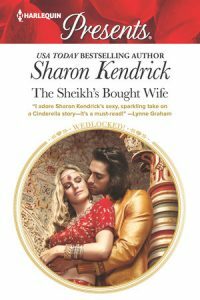 While these two when onto each other like they were starving, I wanted more than avoiding a matriarch to be a reason to marry. 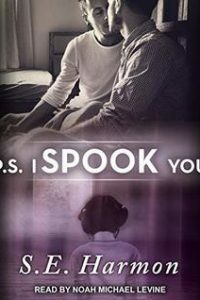 I did say you could read this as a standalone, but there are so many secondary characters to this story that readers who have read them all will get it. But there were special ops, paranormal elements, family ties to movie stars, ranches, people everywhere. Names started to boggle my mind and leave me wondering really who was married to who and related to who and friend to who. I finally just turned that part off in my mind to I didn’t get pulled down trying to figure out the family tree. I will have to say this family is very accepting and loving. While everyone seems to want to outwit the matriarch, they do love and respect her. Which in the end, I love stories about family. You’re one up on me. I haven’t read her stuff yet either, but I do like the idea that there is family involvement in the books. Like you though, I do like my romances to have a bit more substance when they commit. That being said, the series does sound good. They do fall in love, it just starts out as an arrangement of passion. They don’t think the passion will run out like love will…or at least that is what the hero thinks. Also the hero wants to one up the matriarch who is plotting her grandchildren’s lives…but he has a surprise coming. I do love B. Jackson. I felt this way about the last of books in her Westmoreland series. But she does has a way of writing good story with loving and committed families. She writes so well that I wanted to love the passion part, but just couldn’t get into that. I did love the matriarch! Love big families who always have each others backs through thick and thin.